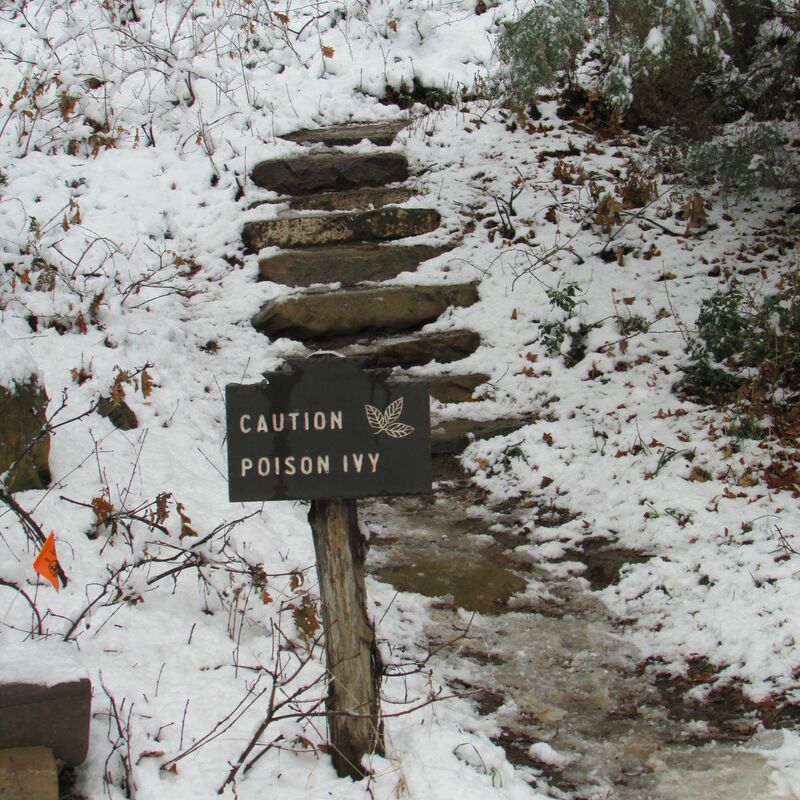 This entry was posted in Colorado, Funny signs, Travel, Travel Humor, Travel Oops, Uncategorized and tagged funny signs, Mesa Verde National Park, poison ivy by stephglaser. Bookmark the permalink. 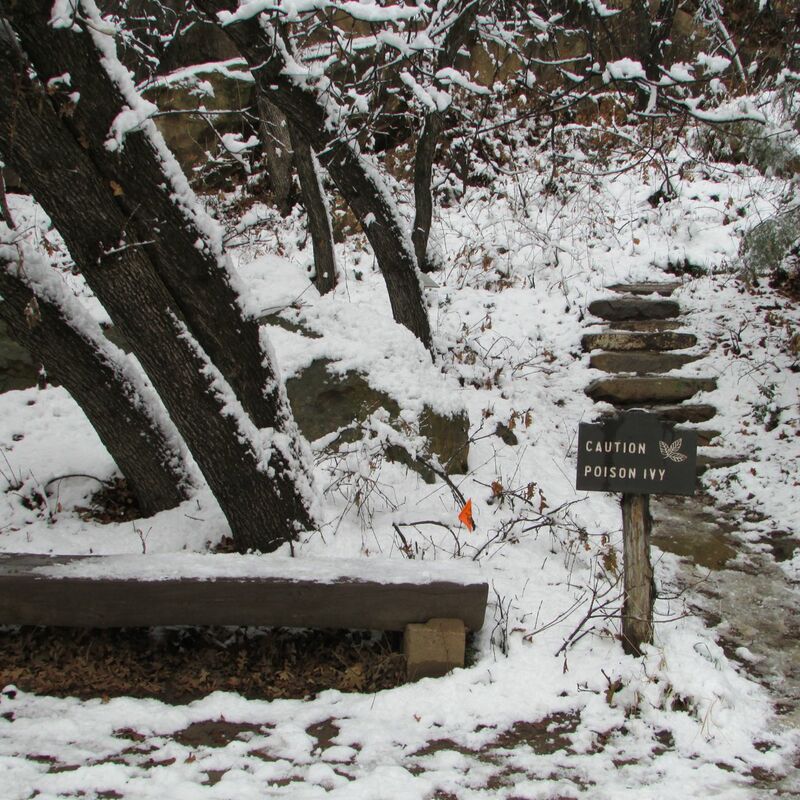 The whole thing is a bit odd — especially spotting the sign in the snow. I am just itching to take that trail. beautiful makes me wanna go to such place now 🙂 How have u been? Thank you for the comment. I’ve been doing well, thank you. Very busy — just like everyone, I know. I’ve been bad about keeping up Travel Oops. I’ve been doing some travel writing for other sites. Happy Friday and do have a wonderful weekend ahead, my friend! Always good to be able to read new posts from your lovely blog! !